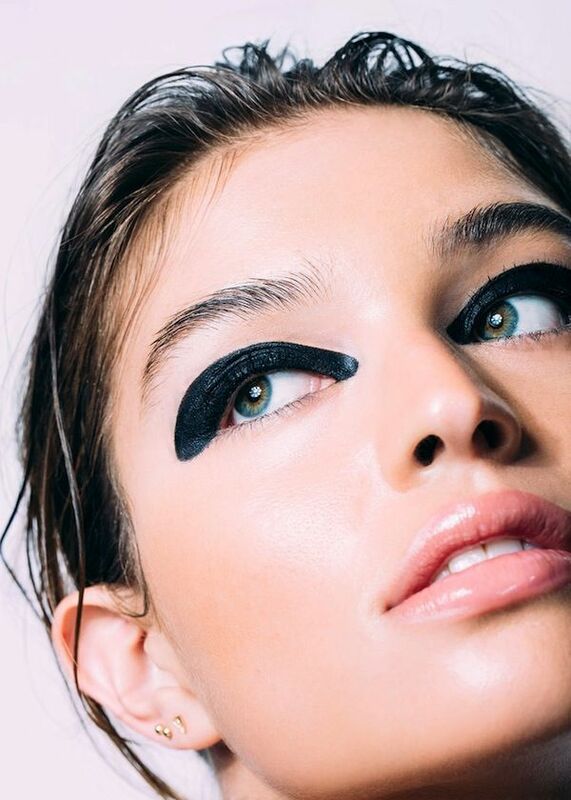 This striking beauty spread shot by Ben Ritter is perfect for when you're in an eye makep rut. 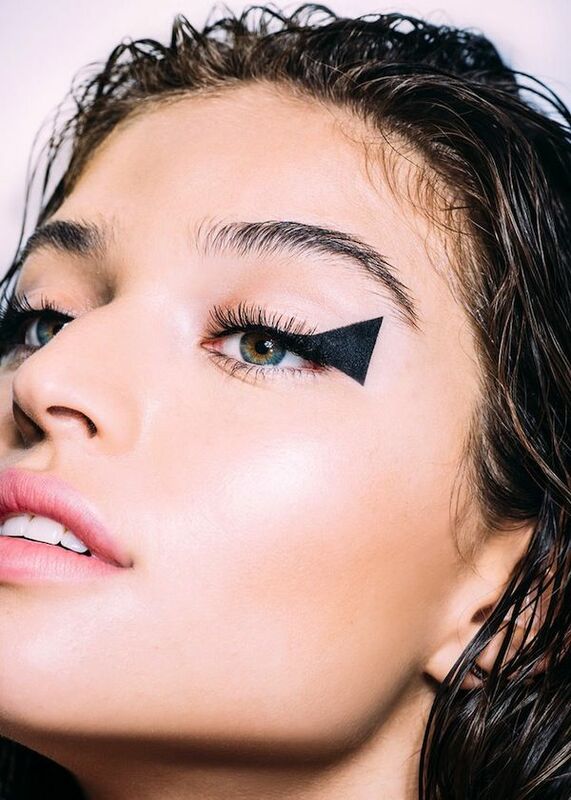 Why not break out of the classic eyeliner box and try a graphic eye instead? Our personal favourites are the shimmery retro gold outlined eyes and the cut-out winged liner. 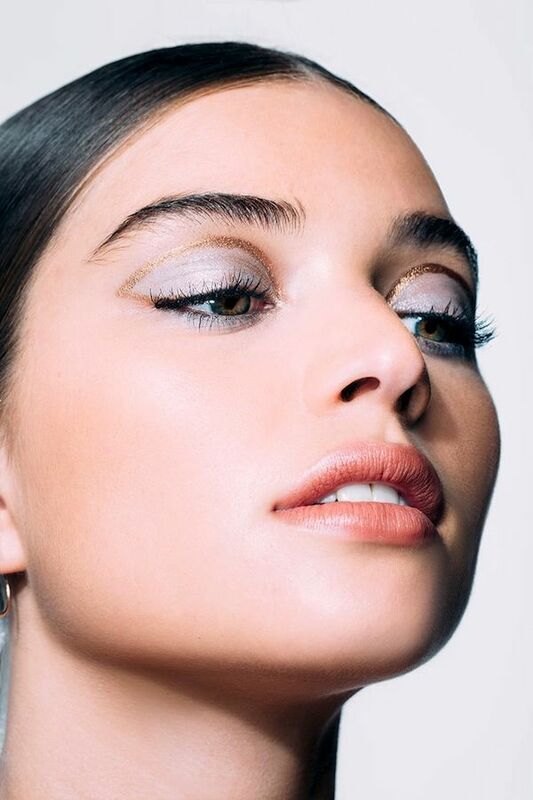 Would you try one of these statement eye looks? Share with us in the comments below!